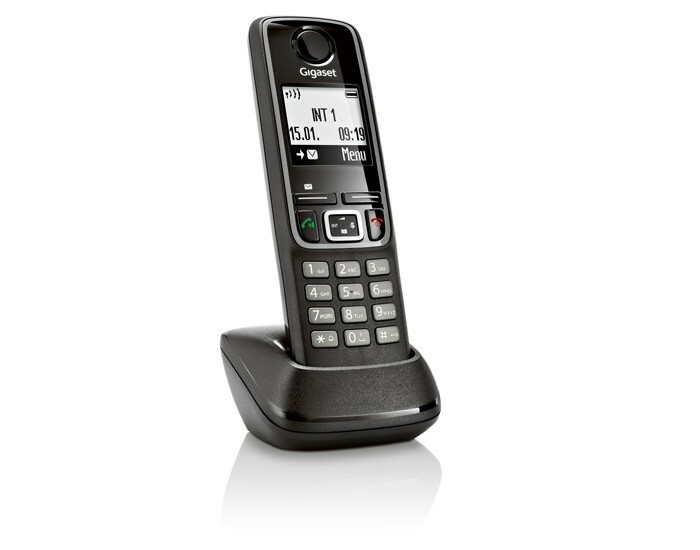 Solid construction, practical functionality and straightforward design make this handset a good-value choice. 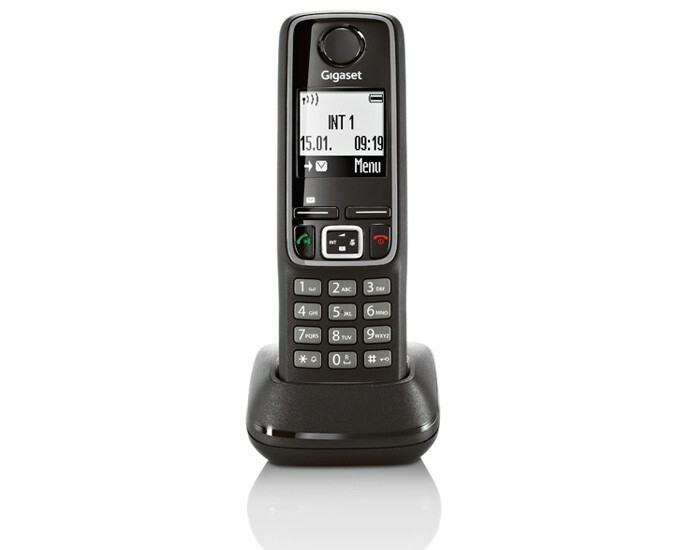 The Gigaset A420H is a simple, stable handset to cover your everyday calling needs. 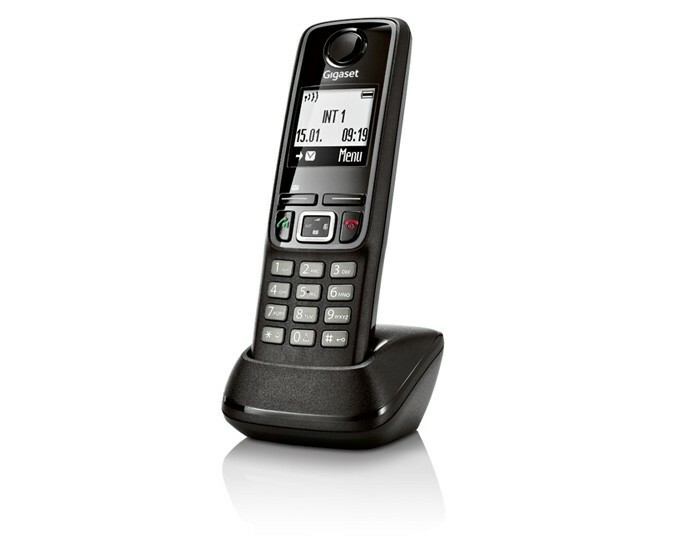 This handset’s large, illuminated display has a high-contrast for easy reading and navigation. The phonebook for up to 100 names and numbers means your important contact are easy to reach. Conduct conversations with absolute clarity, even in handsfree mode, with brilliant HSPTM sound. The Gigaset A420H is equipped with ECO Mode Plus to ensure that your home environment remains environmentally friendly.